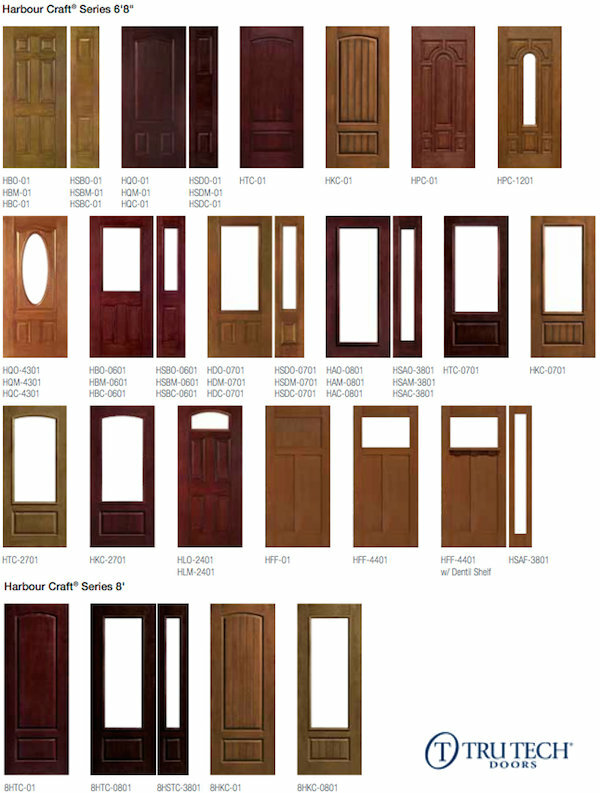 TRUTECH, is a leading manufacturer of entry door systems including the Harbour Craft Fiberglass Collection. 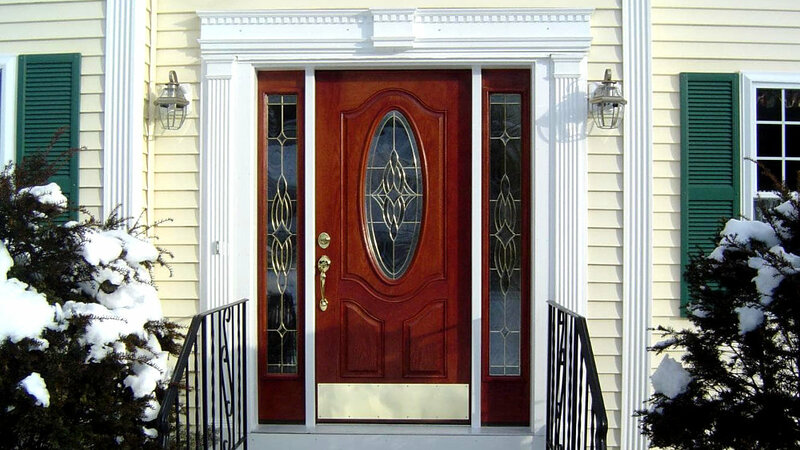 Their Fiberglass Entry Door Collection offers the highest durability door for our climate. They have a superior hand applied wood grain finish that is difficult to tell apart from real wood. TRUTECH also provides a painted finish. The Harbour Craft Entry Doors are made with a patented technology including a unique mould process that mimics the grain, texture and construction of a handcrafted hardwood door. Each mould is made from a select piece of mahogany, oak or cherry for authenticity. Choose from a wide selection of embossed panels, doorlites, sidelites and frames to suit your taste. Our fiberglass frame and polyurethane foam core provides superior thermal performance and strength. If you've always wanted the beauty of wood but not the maintenance...look no further just call Elite Mouldings to install a TRUTECH Fiberglass Door.